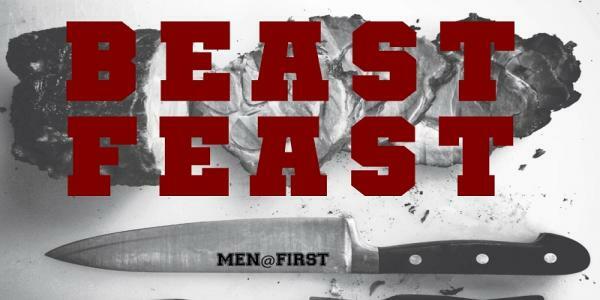 Guys … bring your buddies for our fall kick-off feast here at FAC! Roll up your sleeves and devour a manly meal while we hear from Family Life Pastor, Kyle Trigg. 6pm in the Harvest Rooms! Bring your appetite!! Tickets are $20 in advance, or $30 at the door.